Got a question? Want to talk to an expert? External Iridium antennas are highly recommended with Iridium Phones, especially where the phone will be operated without a clear view of the sky. They give a huge increase in signal strength and a much more solid and reliable connection. The Helix antenna is a high performance antenna certified for aviation use and is extremely water-resistant. 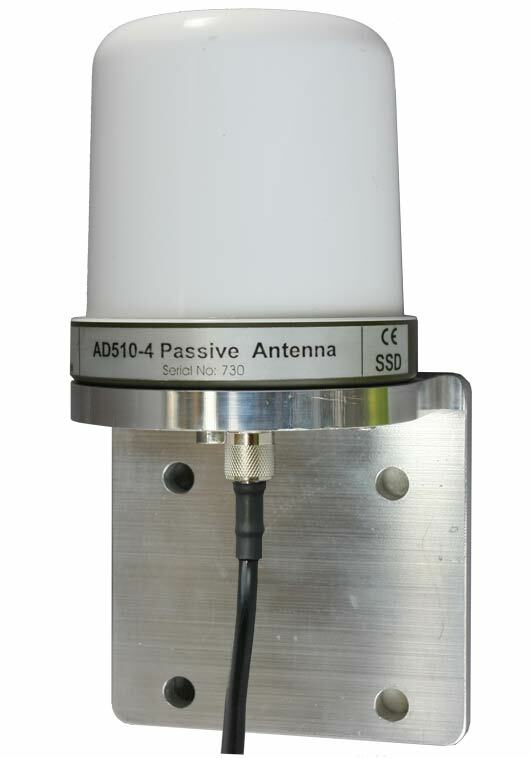 A rugged passive Iridium antenna designed to operate in harsh environments. The base is milled from aluminium, which is mechanically resilient and resistant to corrosion. 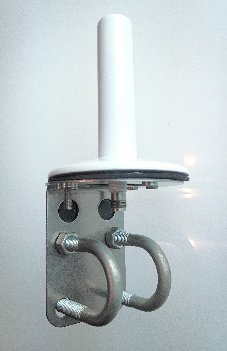 A 1"-14 screw thread antenna perfect for attaching to a pole with a 1" diameter. The antenna also has 2 grooves at the rear for secure cable tying. Designed using tough ABS plastic. 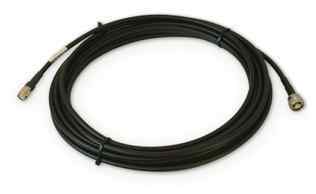 Superior grade LMR antenna cables, perfect for Satellite communications and other data services. Carefully chosen, giving optimal flexibility for the desired cable length. The following Iridium antennas are also available upon request. 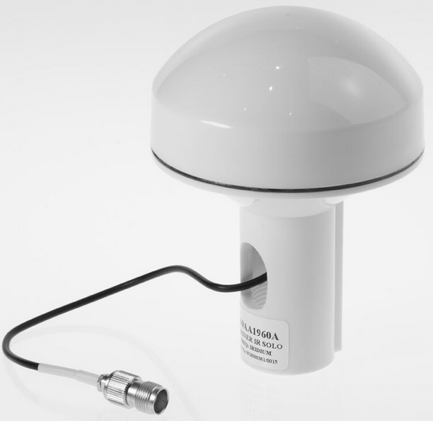 Designed for harsh environments, the AD520-10 consists of two RHCP dipole antennae housed within 4mm thick GRP radomes mounted on a common base. One antenna is for signal transmission and one for reception. Note: This is an expensive, specialist antenna, needed only for very long cable runs. Magnetic mount, pocket-sized antenna travels with you from car to car, providing improved reception. Must have large metallic surface to mount antenna (40 inches square). Note: this is the same small antenna as supplied in the box as standard with the Iridium portable phones. Larger magnetic mount antenna performs much better than the smaller "car" magmount antenna. This antenna works very well for delivery skippers, and other situations where better reception is required, but a permanent installation is difficult. MailASail can supply most accessories for all models of Iridium phone (9555, 9505a, 9505, 9500). Please see our Iridium Accessories page for more information on how to buy. If you don't see what you need then please drop us a line. We stock just about everything Iridium, but not all of it ends up on the website!